Running with others is a great motivator for many people. You can encourage each other, push each other and the miles will hopefully fly by. Years ago you had pretty much one option for joining a running group and that was your standard running club. Now there are a huge number of options available to you. Running clubs are still a great option for runners of every level. Some people may have a preconception about clubs being elitist or unwelcoming for slower runners but nothing could be further from the truth these days. 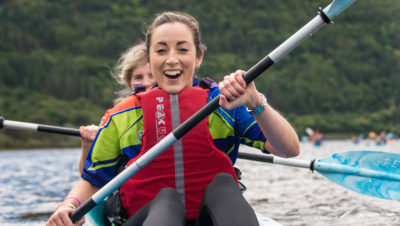 Most clubs will run a range of groups, suitable for runners of different levels. Most will run sessions for interval training, hills or even track – the sort of stuff it’s really hard to really push yourself on when you run alone. If you want to find like-minded people for social running or to help you develop your running further, then joining a running club is a brilliant thing to do. You can find your nearest running club HERE. However, if you find you can’t make it to a running club on the nights or at the times they meet there are now many other options available to you. Many running shops and gyms organise running groups nowadays. Runners Need operate their Just Run run club from their stores in the UK and you can even earn rewards to reclaim in their shops. After your first 3 runs you’ll get an exclusive goody bag and a Just Run T-Shirt. Plus for every 10 stamps (1 per run) they’ll give you £10 to spend in-store or online. Spend your stamps as you earn them or save them up, the choice is yours. You can find out where the closest Just Run Club is to you HERE. 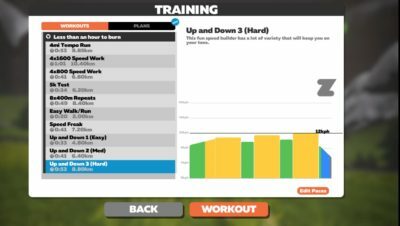 Another option is a virtual running club. OK, obviously you don’t get the benefit of actually physically running with other people, but you can get advice, virtual support via social media, and even a club vest! A new venture in this area is the Run Things Run Club, which launches on May 1st. 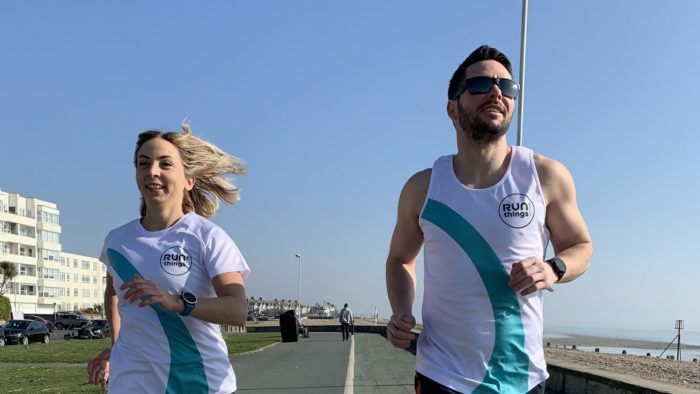 The brainchild of Kevin Betts and Clare Rixon, who launched Run Up to Christmas and Run Around the World, the Run Things Run Club will offer members a technical running club vest or tee shirt as part of their registration, as well as access to structured training programmes, a running coach, physios and other industry professionals. Members will also get discounts from running partners and the opportunity to meet up at races and events across the country. Importantly, the RTRC will provide a safe and supportive environment that encourages all club members to speak out, seek support and offer care to each other. Membership will be £25 per year. 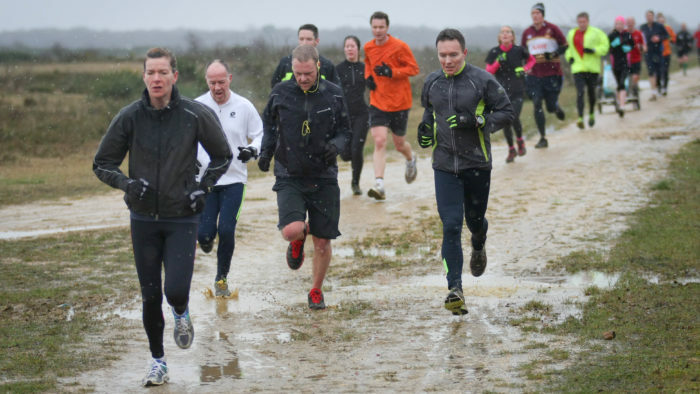 People can sign up to Run Things Run Club at runthings.co.uk. Another virtual running club option is We Run. You can access a whole host of resources via their app. 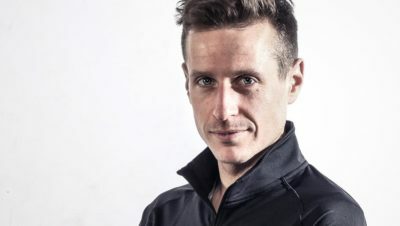 They will provide tailored training plans, strength and conditioning, guided audio runs for speedwork, even yoga videos. You will also benefit from their supportive community of runners and coaches. Find out more about them HERE. You could probably also argue that Strava is the biggest running club there is. It allows runners to share runs, support others and get a bit competitive if you’re into that sort of thing. But don’t forget to use some Strava etiquette. And keep the wankery to a minimum. 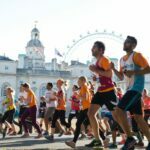 Running clubs and groups aren’t for everybody, but if you do want to try one there’s a huge range of different options out there now. If you really like the idea of a club, but you can’t fit a regular club night into your busy lifestyle, why not explore the options?